10 Acres Kovar Road Merrillan, WI. | MLS# 1511453 | Clearview Realty in Hatfield Wisconsin. Helping Hunters, Families, and ATV'ers list or buy property for 15 years. Serving both Wisconsin & Minnesota. Right on the ATV trail a beautiful 10 Acres wooded parcel with some small open areas on a section of East Fork of Halls Creek. 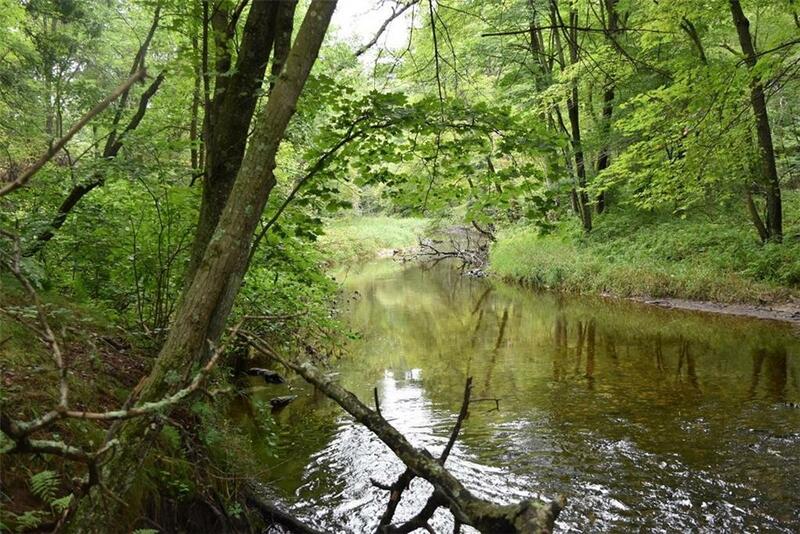 Perfect for hunting or would make an exquisite building site from high above the 548 feet of creek frontage. Rest of the property is wooded with pines and mature hardwoods.